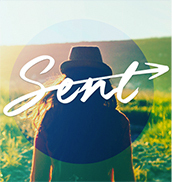 The AM International network is preparing mini-retreats on campuses ahead of Easter. The mini-retreats will be prepared one week before Easter and will be for students and newcomers they evangelize. AM called for all chapters to hold a mini-retreat as an evangelistic strategy to gather new people during this season. 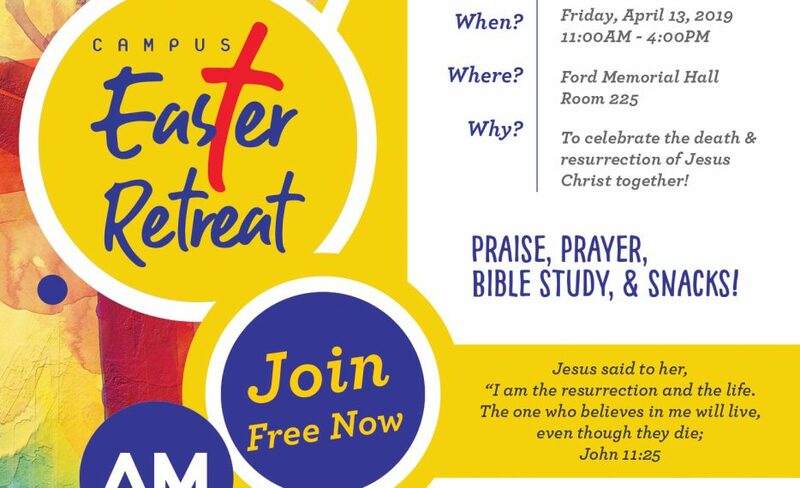 Sometimes existing Christians will go to their own church for Easter Sunday, but they may be interested a one-day campus mini-retreat with other students. This will be a method to gather students for Bible study even after Easter. The mini-retreats are being prepared by the HQ with a packet that includes the sermon topics, activities, and also a flyer for promotion. Please pray that many good people may be evangelized through this time through AM campus mini-retreats.